Transform your bedroom suite with the addition of our Amish Chattam Four Piece Bedroom Set! 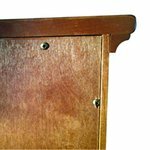 This handmade bedroom set includes one bed in your choice of size, one nightstand, one dresser and the option to add a matching mirror for your dresser! 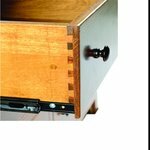 All case pieces have dovetailed drawers with standard full extension side mount drawer slides. 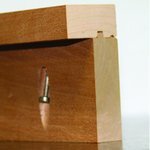 There are also inset backs with screw fasteners for the case pieces. 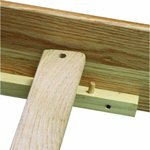 Your bed will have rail brackets and pegged support for added strength. 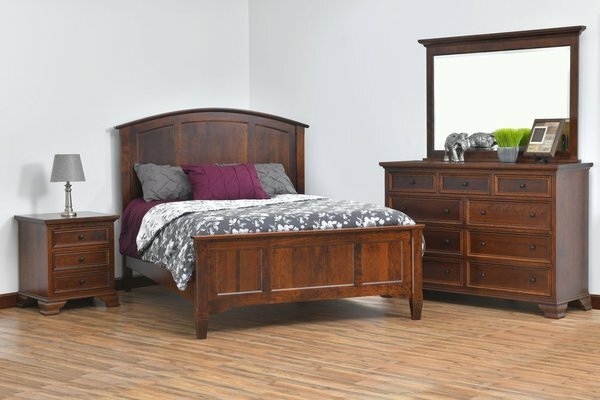 This heirloom quality bedroom set is Amish made and built to last a lifetime! Give us a call at 866-272-6773 with any questions on this bedroom set or if you would like to customize this bedroom set to perfectly match your taste and style preference!